Yesterday we saw Dinoflask provide us with the shock announcement, that Jeff Kaplan has officially sent his endorsement to Team U.K. to win the Overwatch World Cup. Jeff like the rest of us in the United Kingdom believes that it’s coming home and to show how proud he is to be following the United Kingdom to glory he feels that you need to go out of your way and support the team, while he views proceedings from his gold observatory box. So by order of Jeff, it’s time for you all to fall into line and show your support for the United Kingdom as they march forward to glory. 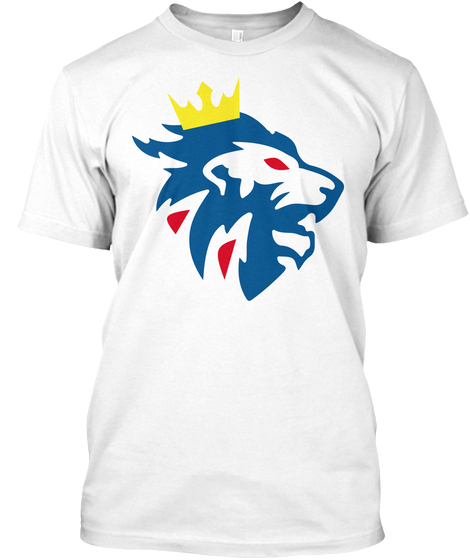 The first order you have is to get one of our 7Lions logo T-Shirts, so that you can go out and show your pride in being a Lion, otherwise the new rule of receiving a devastating headshot will come into effect. There's three coloured T-Shirts to choose from (Blue, Red & White) which has the 7Lions logo on the front, with a smaller logo on the back near the collar and with the slogan "It's Coming Home" just underneath. So play your part in helping the Lions roaring victory to bring it home.